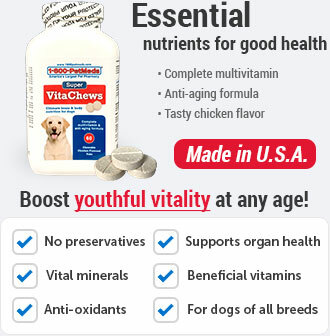 What is Dog Steps with 4 Steps? 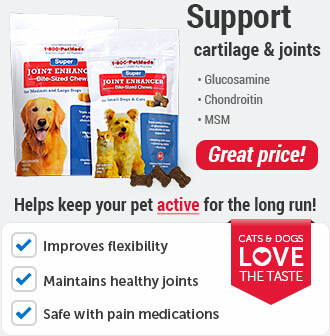 Help maintain and protect your pet's joint health with the Dog Steps with 4 Steps. Pets that constantly jump off sofas, beds, and other furniture can place unnecessary strain on the joints which could potentially lead to arthritis. 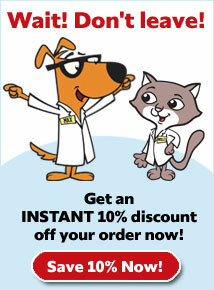 Reduce your pet's risk today by ordering these compact and durable pet stairs. The Dog Steps provide a wide surface area that allows your pet to stop and rest on each step before moving forward, which is especially helpful for senior pets. 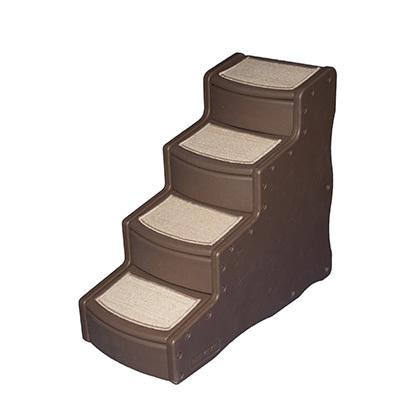 These pet stairs support dogs and cats up to 150 lbs and are available in 2 colors (Tan and Cocoa) to accommodate most decor. Please note: Some dogs may need training to use the steps. 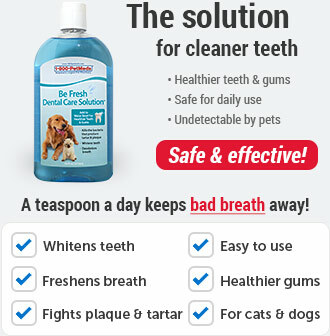 We recommend using a treat to encourage your pet up and down the steps to become accustomed to using it. Stair height (30.5 inches tall) is ideal for climbing onto high furniture. 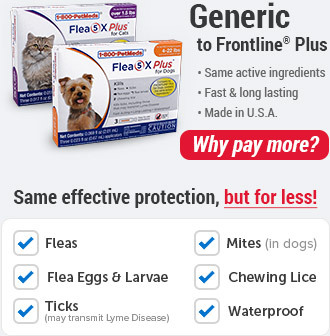 For less height, try the Dog Steps with 2 Steps or Dog Steps with 3 Steps. Your choice of colors (Tan and Cocoa) helps to match most interior decor. Senior pets that need help getting onto furniture. Insert the top stair panel with the rug facing upward. The straight edge of the panel should be facing towards the back of the stair unit. Insert one bottom step into the right panel. Repeat the previous two steps twice. Insert the rods into the right panel. 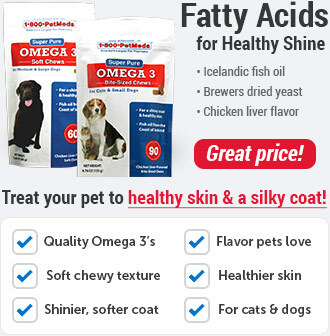 Recommended for dogs and cats weighing less than 150 lbs.